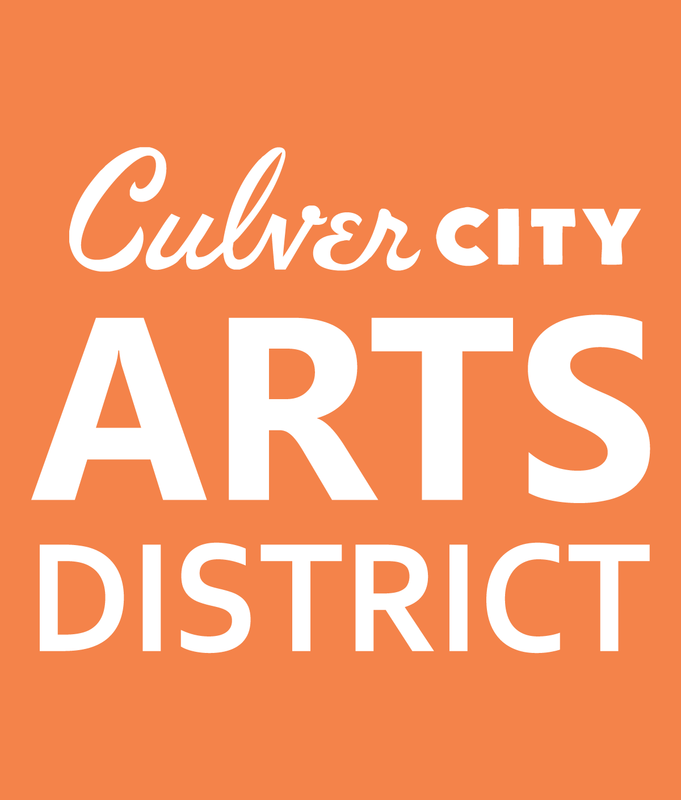 The Culver City Arts District (CCAD) was formed by community-minded business and property owners. The CCAD encompasses art galleries, boutique and design retailers and specialty restaurants and coffee bars. It is also home to creative enterprises such as architecture, advertising, culinary arts, post production and interior design. The Culver City Arts District is generally located on Washington Boulevard between Helms and Fairfax Avenues as well as La Cienega Blvd. between Venice and Fairfax Avenue.